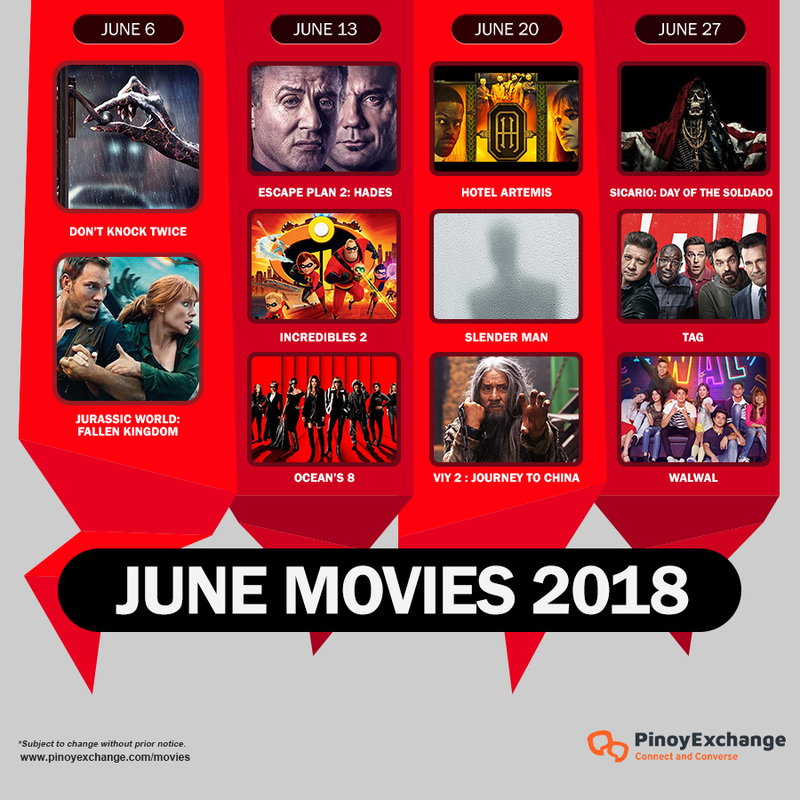 Philippine Movie Release Schedule: What's Showing in MAY? Deadpool is on! will watch later. wiwit! 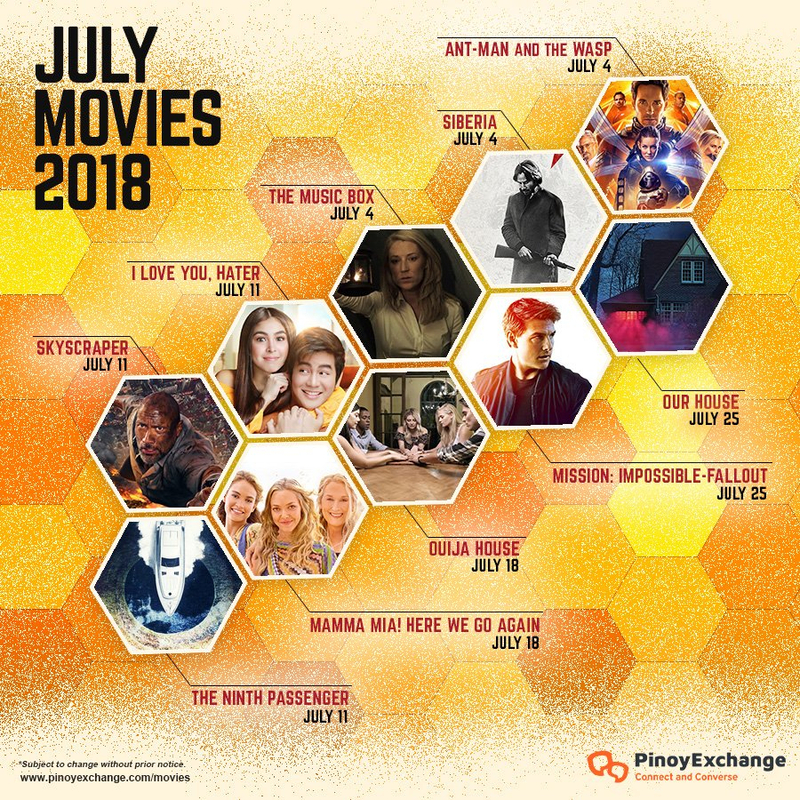 JUNE MOVIES! Take your pick! I've read Hereditary review on rotten tomatoes, most of which applaud the film. 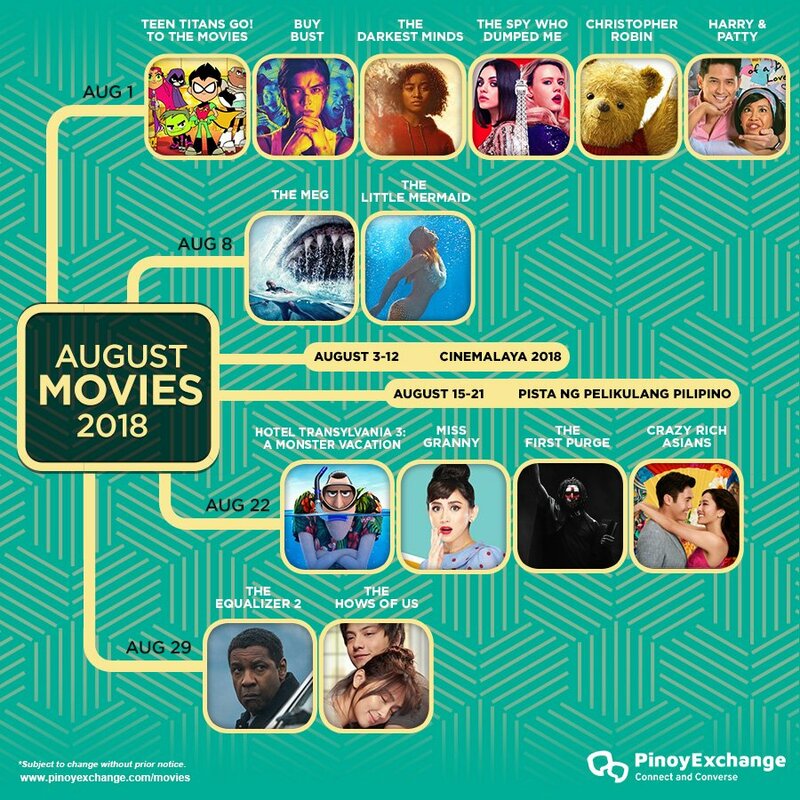 It does not feature the most popular actors and actresses but they say the plot was really awesome and that it was a bit underrated. 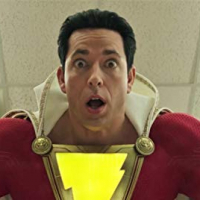 Does anyone of you here have already watched the movie?